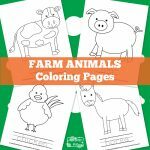 Farm animals tracing coloring pages are the best way for home school parents and classroom teachers to help their children or students sharpen a wide range of skills while also becoming fully immersed in an activity. 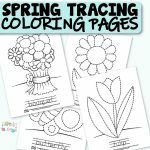 These tracing worksheets do an amazing job at absorbing kids while also teaching them unique sets of skills including creativity through coloring, enhancing the child’s ability to focus on a particular task, while also helping them strengthen their grammar and writing skills. 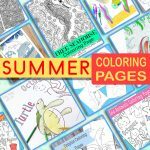 Whether you’re a stay at home parent who home schools and needs to keep up with the chores while also teaching, or a classroom teacher who needs to take 20-30 minutes of your time polishing off a lesson plan, these coloring pages are a great way to continue to enhance your students classroom experience, while also giving you a second to breathe. 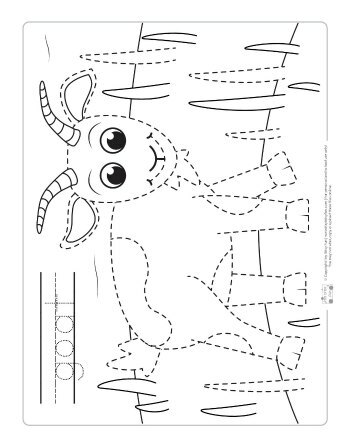 Each coloring page has a unique animal to trace, color and identify. 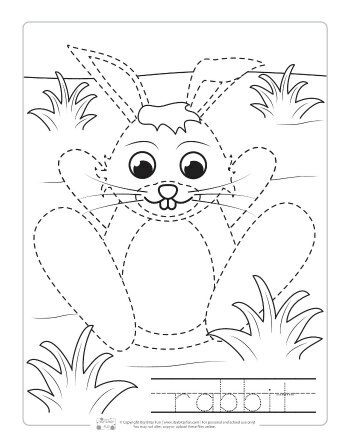 The creative process is crucial to successfully assisting children in the educational process and is beneficial on a fundamental level. 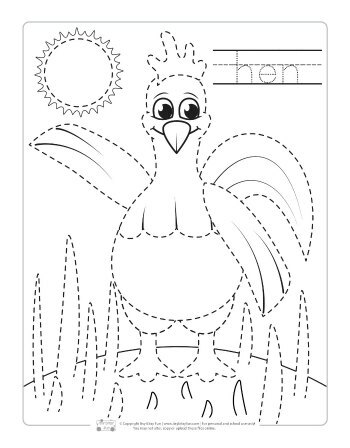 Giving kids the freedom to express themselves and explore the arts will always make a positive impact on their learning experience. 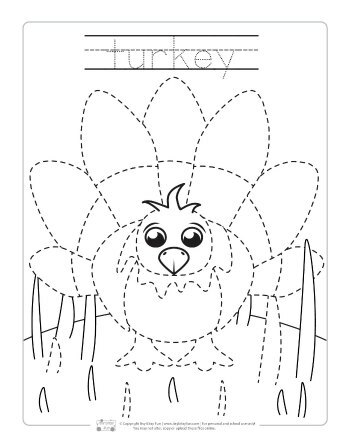 However, these Coloring pages for kids don’t stop at creativity. 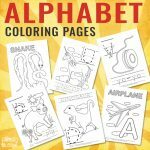 Instead, they help young students in preschool and kindergarten learn to spell and write while going through the artistic process. 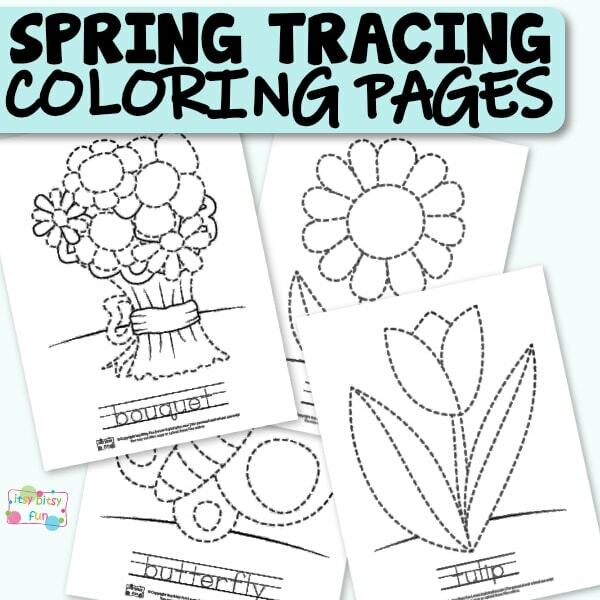 Grab these lovely Spring themed tracing coloring pages. 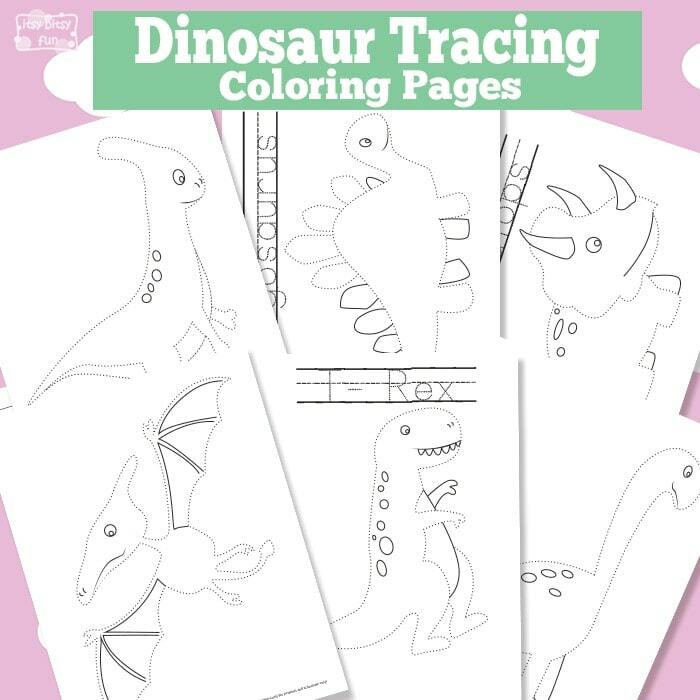 These dinosaur tracing worksheets are awesome! 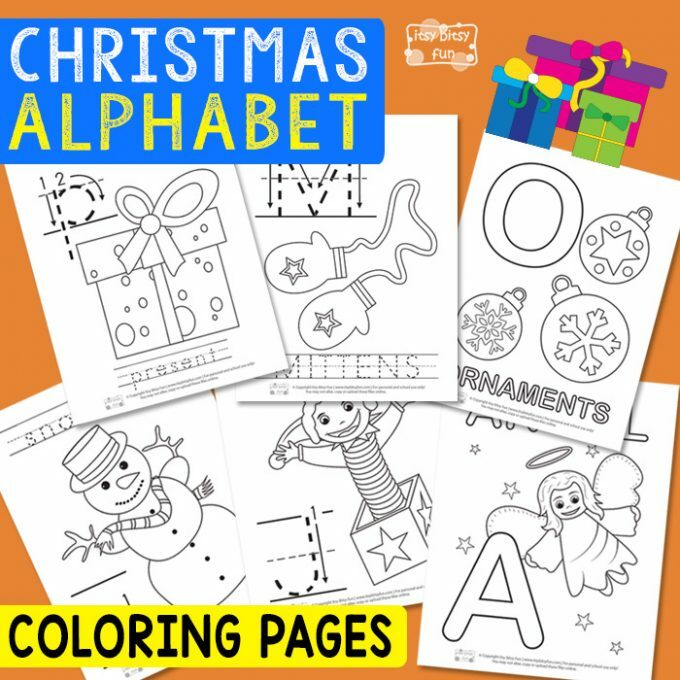 We have Christmas alphabet tracing printables too. 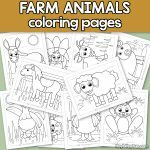 In this lovely free printable tracing coloring pages for kids you will get 10 super cute farm animal themed designs. 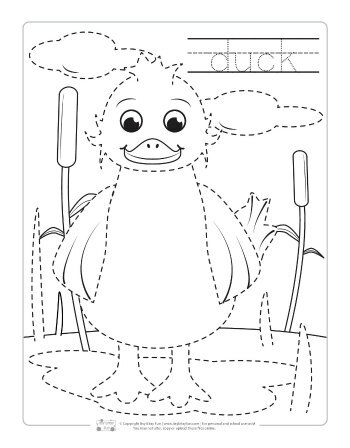 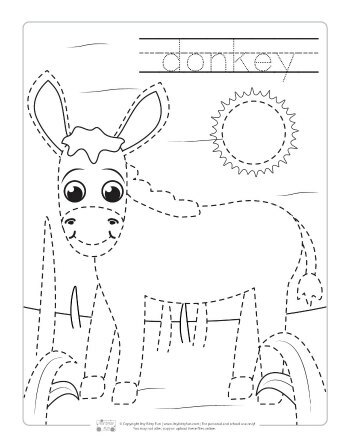 Each coloring sheet has the name of the animal in traceable letters strategically placed for the child to not just learn the name of the animal, but also have the chance of learning to write and spell a new word. 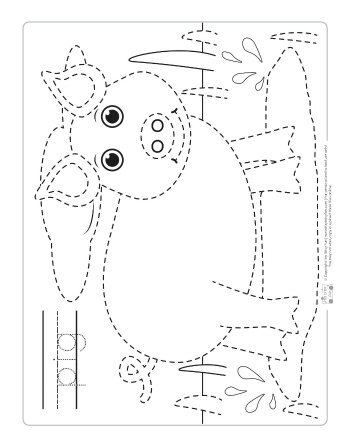 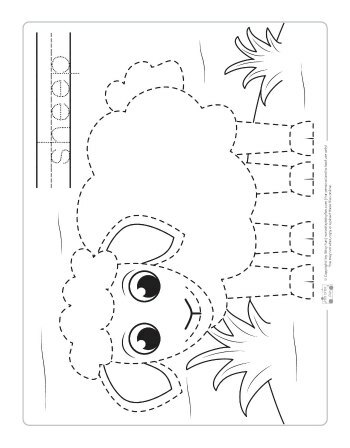 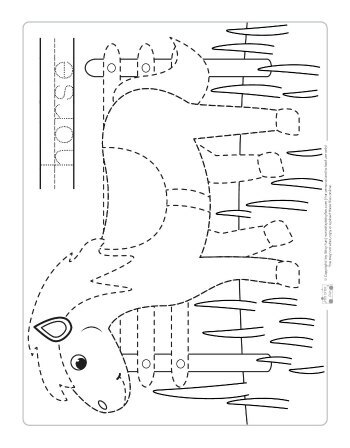 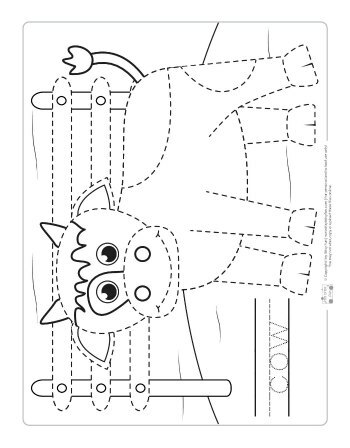 Farm animals tracing coloring pages are also a great way to teach your young students to focus on a task, and often times, bring a sense an order to easily distracted preschool and kindergarten students. 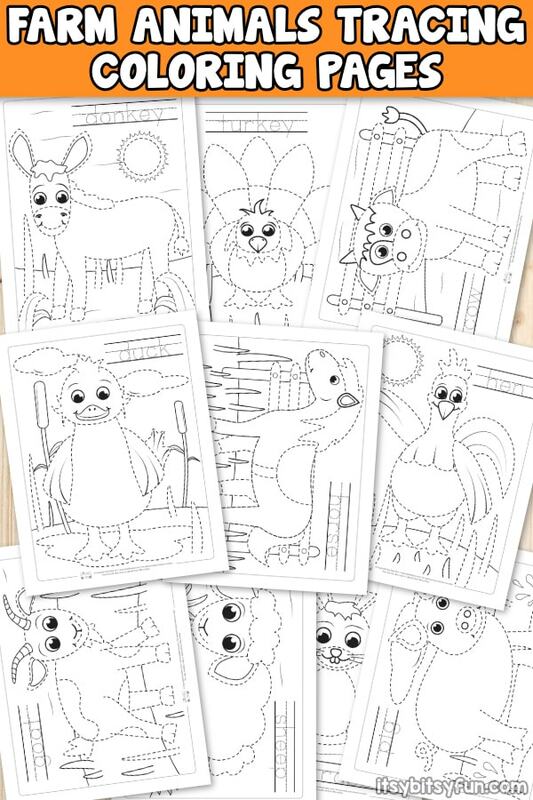 No educator will regret the decision to have these coloring books laminated, handy, and ready for a variety of activities like quite time and spelling games. 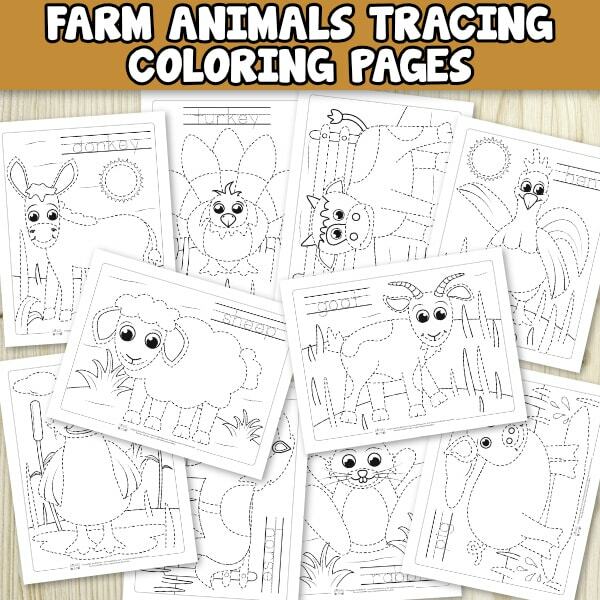 Get your Farm Animals – Tracing Pages here.